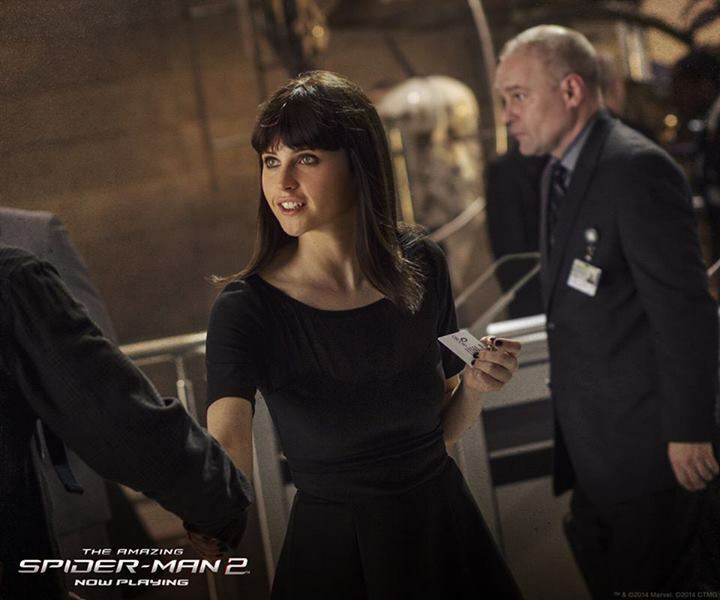 Harry Osborn's Assistant... Guess?. . HD Wallpaper and background images in the Spider-Man club tagged: photo. This Spider-Man photo contains traje de passeio, terno de negócio, bem vestido pessoa, terno, calças de terno, terninho, pessoa bem vestida, terno das calças, pantsuit, and terno de calça. There might also be outerwear, overclothes, vestuário exterior, roupas normais, o desgaste de lazer, lazer, and desgaste de lazer.